Temperature inversion is a natural phenomenon that occurs under a clear sky with no wind, when dew, frost or ground fog is present. 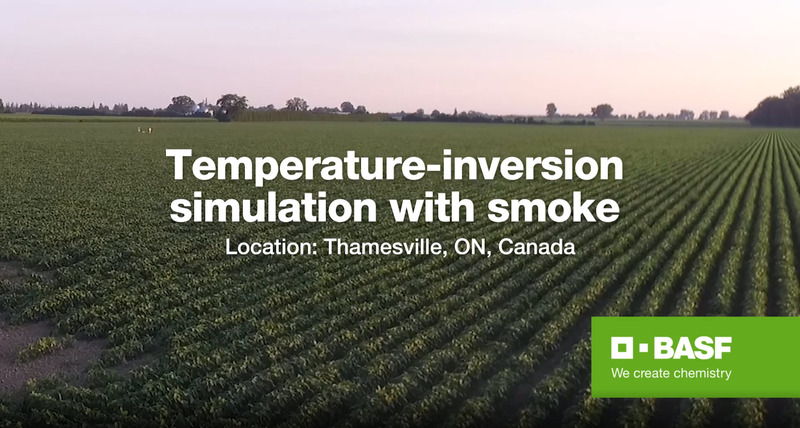 Find out how far particles can travel when an application is made during a temperature-inversion event compared to the proper conditions. 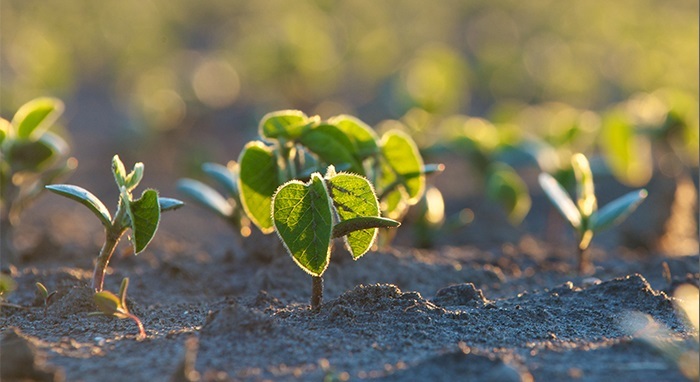 While the Group 4 active ingredient dicamba is an important tool for weed management, non-dicamba-tolerant crops are extremely sensitive to it. That’s why it’s not only important to follow product label recommendations and instructions for application, but also to follow the proper checklist to keep best practice specifications in mind. use nozzles to ensure coarse to ultra-coarse droplets. spray when wind speeds are between 3 to 15 km/h. use a minimum spray volume of 10 GPA. maintain sprayer speed at 25 km/h or less. only use as required or recommended on product label. keep spray boom height no higher than 50 cm above crop canopy. triple rinse, use a detergent-based cleaner. The Spray Tool will help you plan your application with confidence. The tool will keep you up to date with live information of weather condition, precipitation probability, inversion potential level, wind speed and wind direction. To help you plan and steward your application, you'll be able to enter the location of your operation and filter the information by the hour. *This tool is for planning purposes and does not replace checking weather in the field at the time of application prior to making a spray application decision. Feel like there’s still a lot to learn about using dicamba properly? When it comes to stewardship, BASF is as committed to education as you are. A training module on dicamba stewardship is now available online. You'll be rewarded a WeatherHawk Wind Meter when you complete it 1. The training also counts toward a CCA CEU credit. 1 This offer is valid until May 13, 2019. Terms and conditions apply. An advanced dicamba formulation with lower-volatility properties. 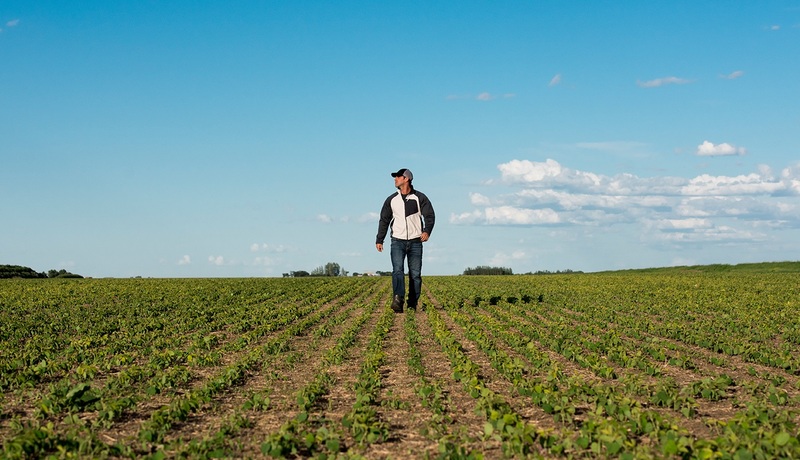 With Engenia herbicide in your toolbox and the resources and training to go along with it, you can approach each growing season with confidence and a sound strategy.